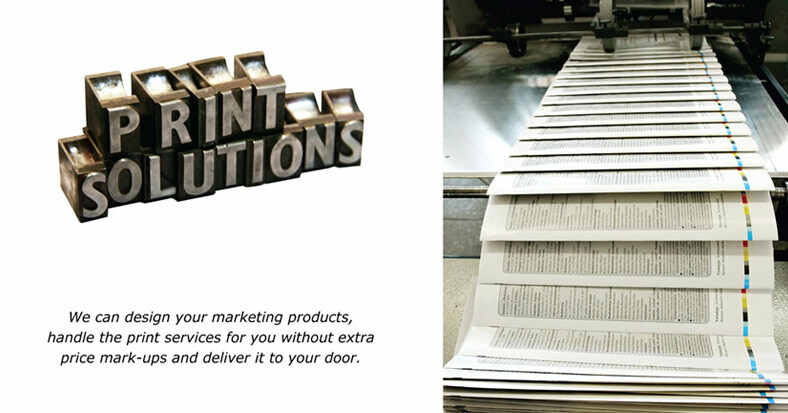 Business cards display a company’s professional first impression. 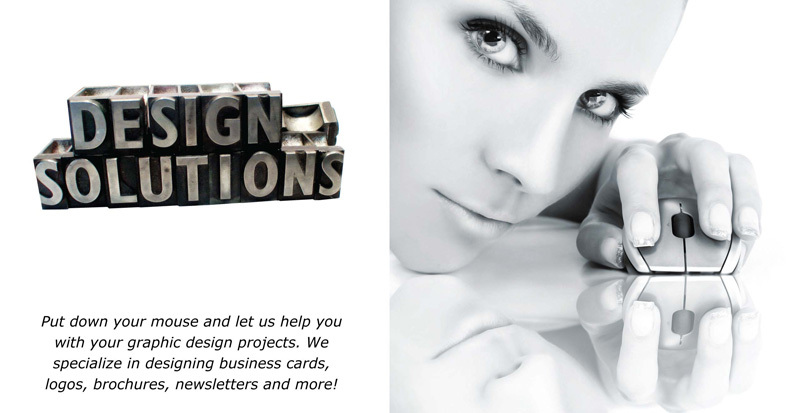 What does your business card say about you and your business? Logos are the face of your business that visually describe your company’s personality and even your industry. What does your logo say about your business? Branding is the unique consistency you bring to your business that helps you be remembered so you can get business. Do your prospects and clients remember you? Gurtowsky Graphics LLC is a small business with a big heart. Gurtowsky Graphics was started as a way to partner with other small business owners who need virtual on-demand print graphic design work without the hassle. 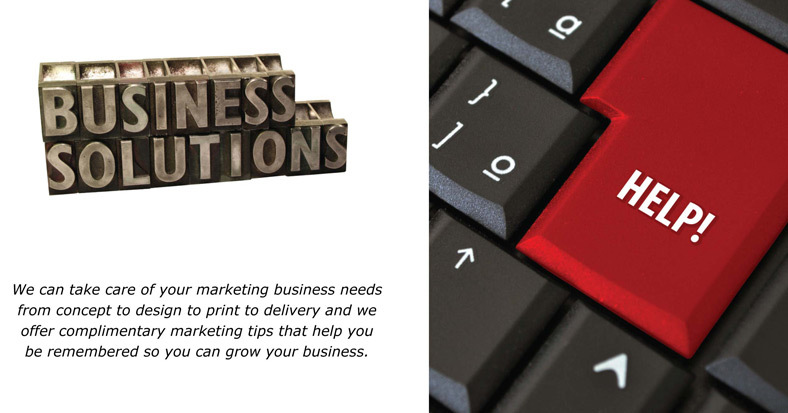 We have a passion for helping our clients get the marketing and branding materials they need to grow their business without breaking the bank or worrying about the service.